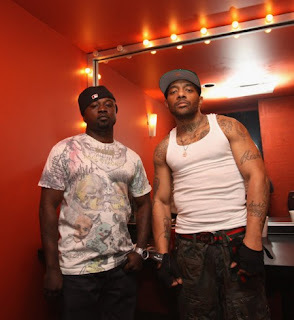 eclectrocute: Mobb Deep feat. Crystal Johnson - "The After Hours G.O.D. Pt III"